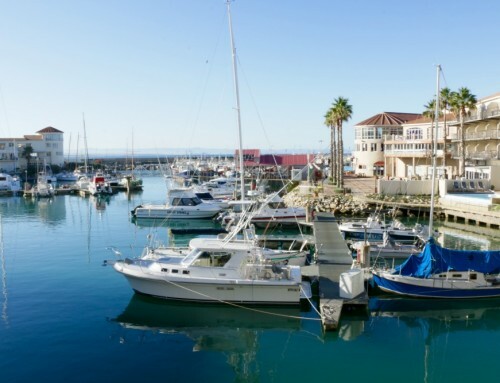 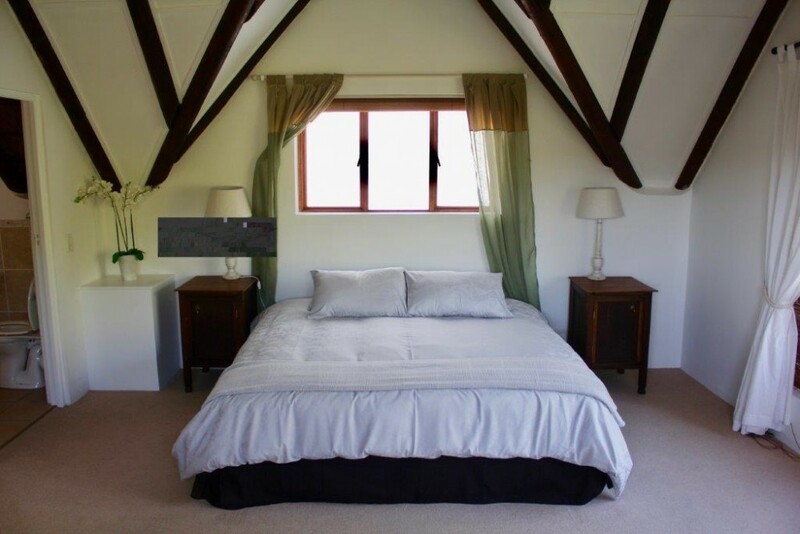 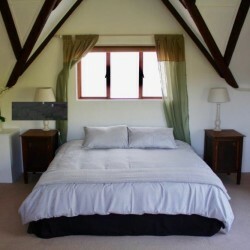 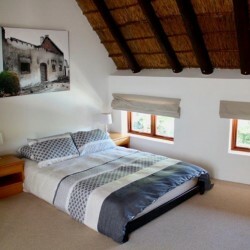 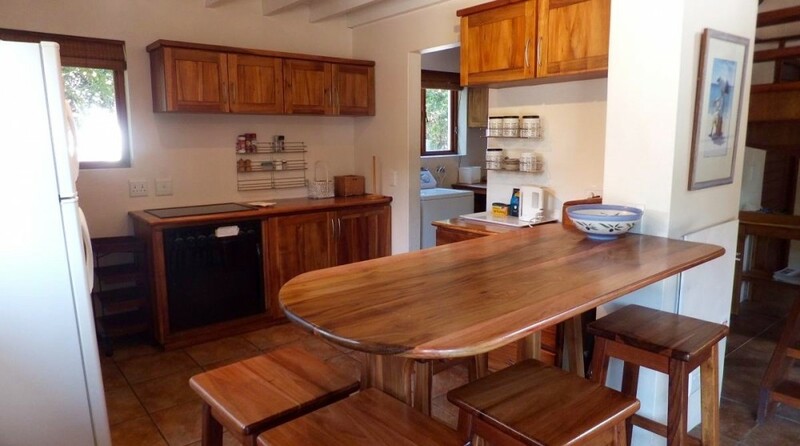 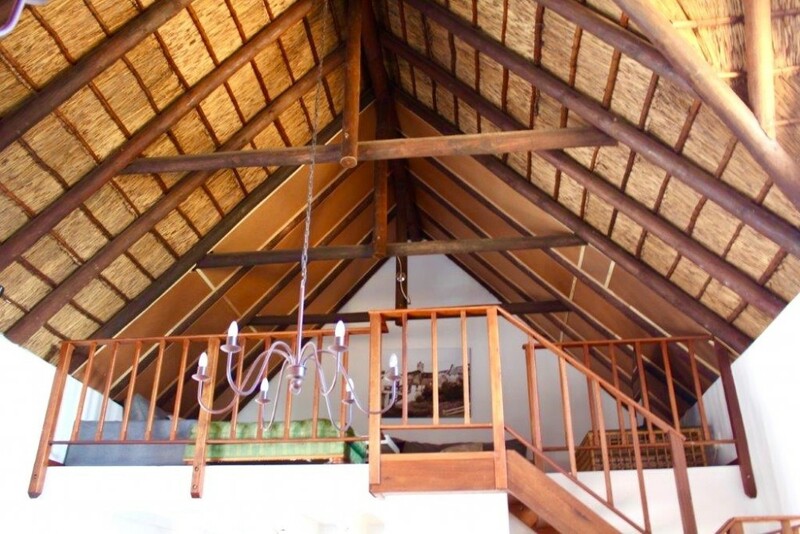 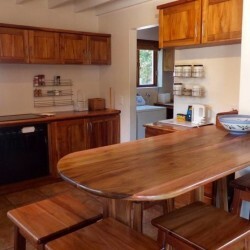 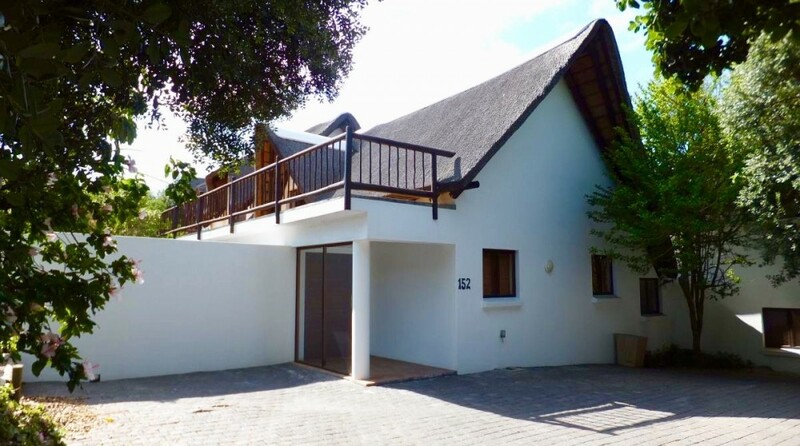 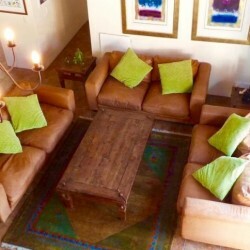 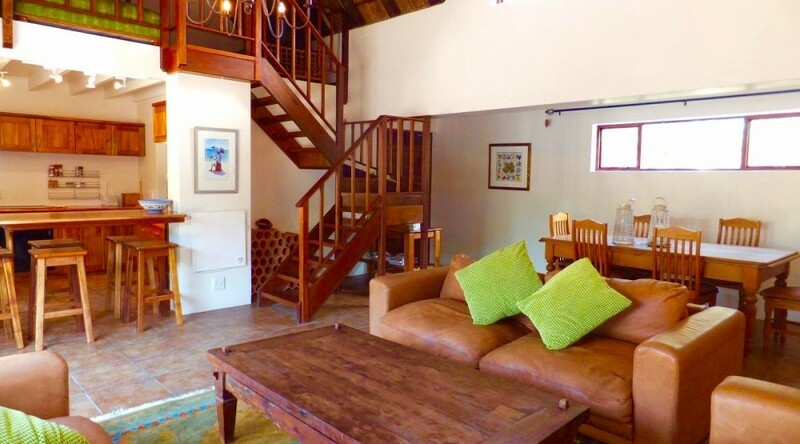 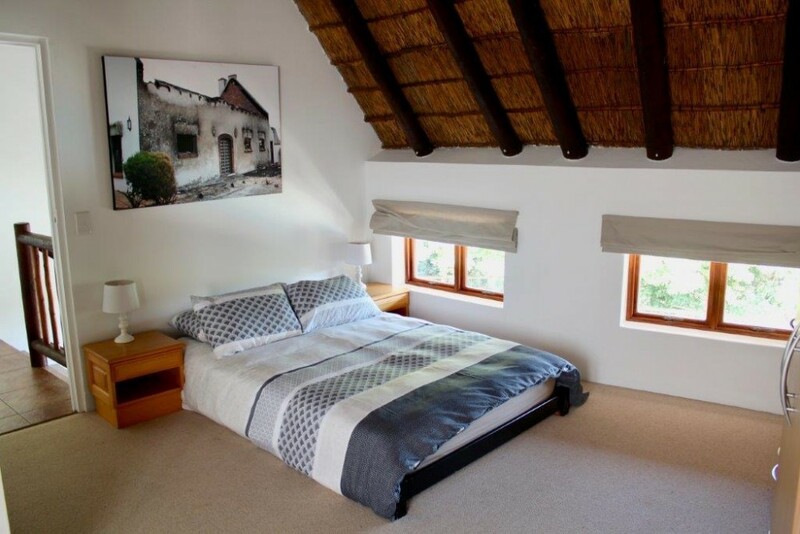 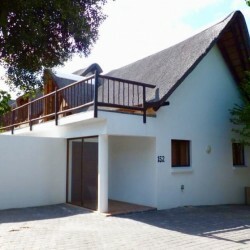 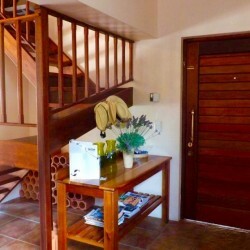 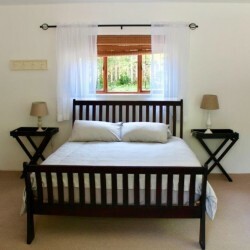 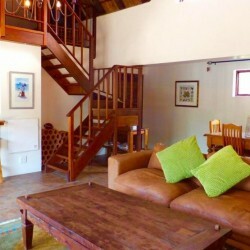 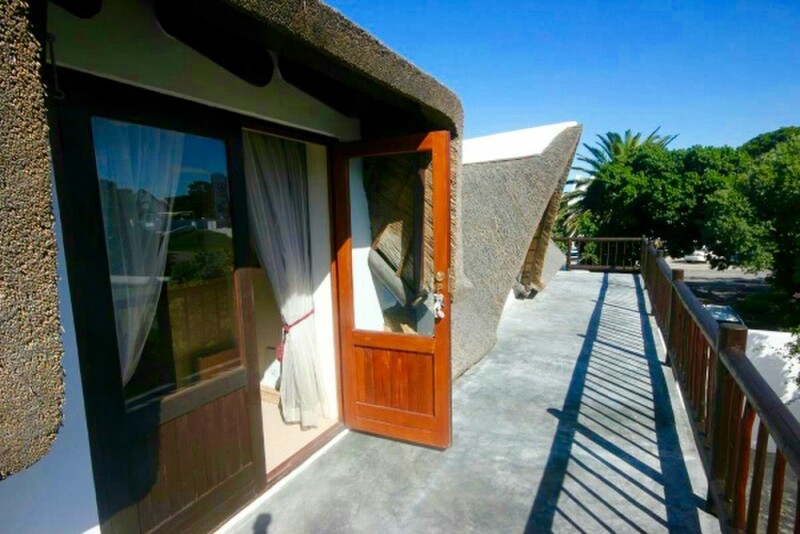 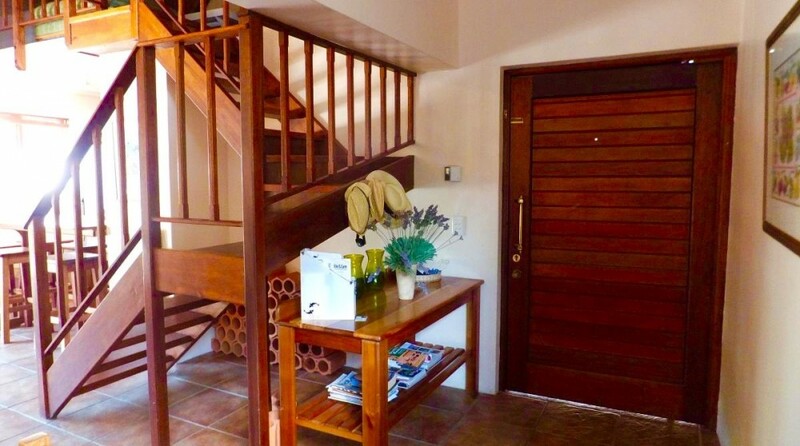 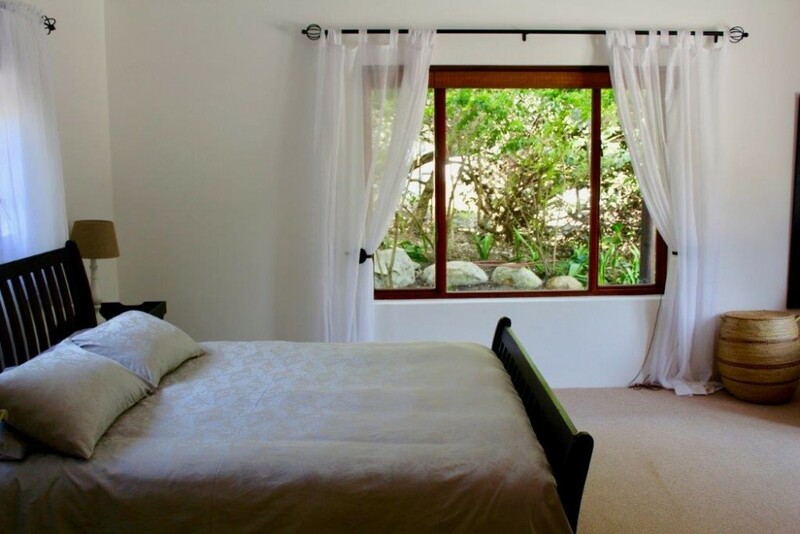 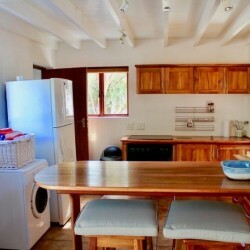 152 Village House is lovely self catering home situated in the heart of the St Francis Bay Village, just a few minutes walk to the beach as well as the nearby restaurants and shopping centre. 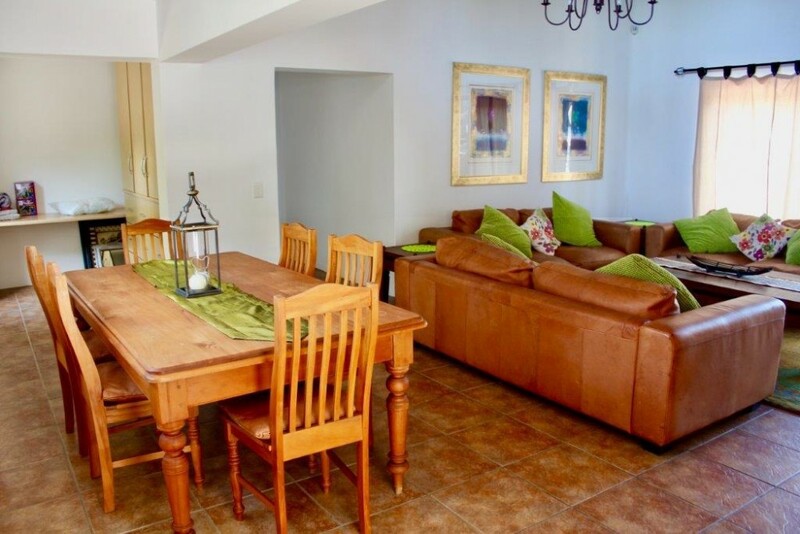 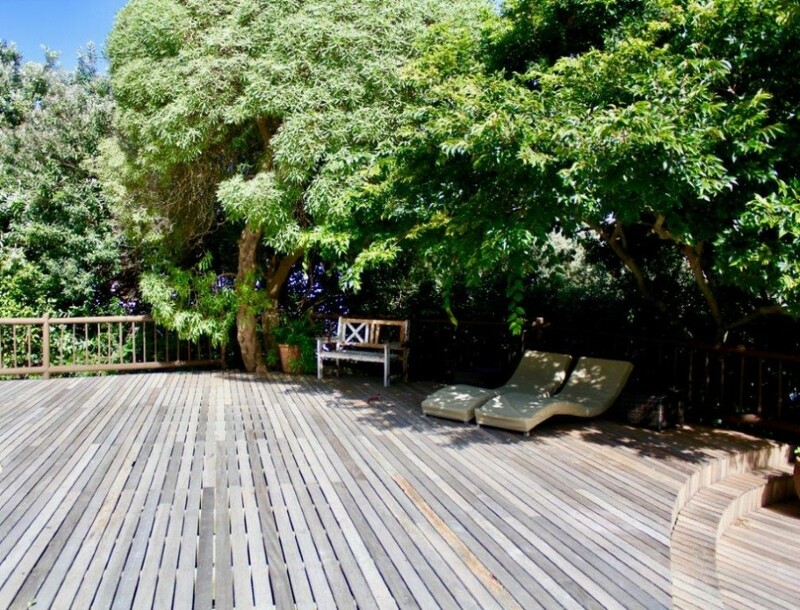 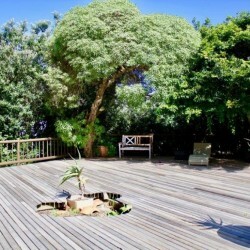 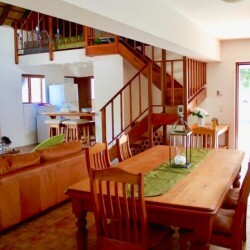 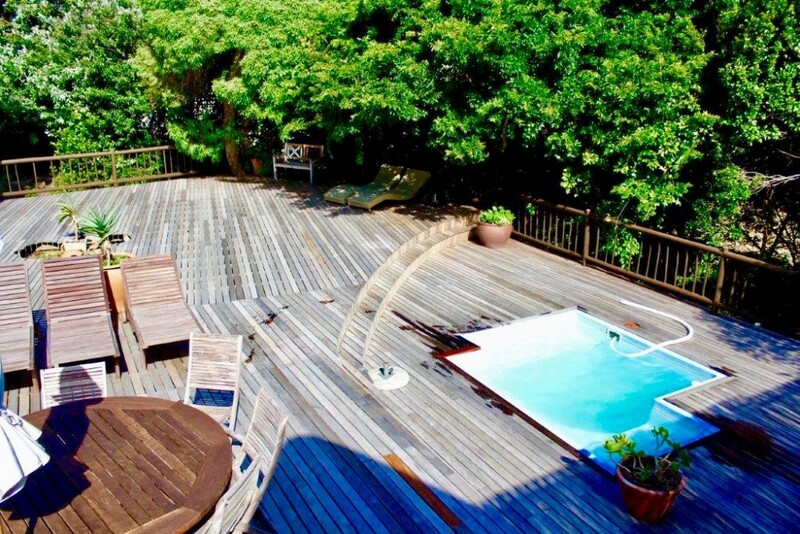 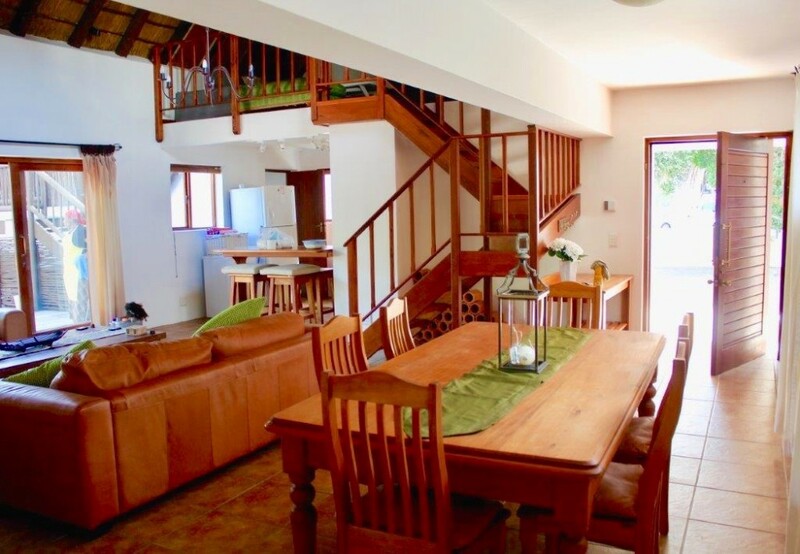 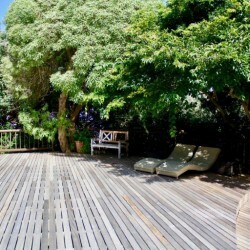 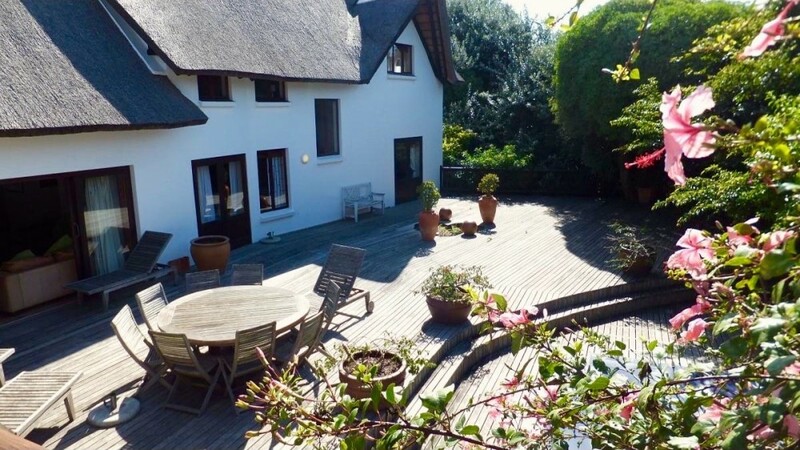 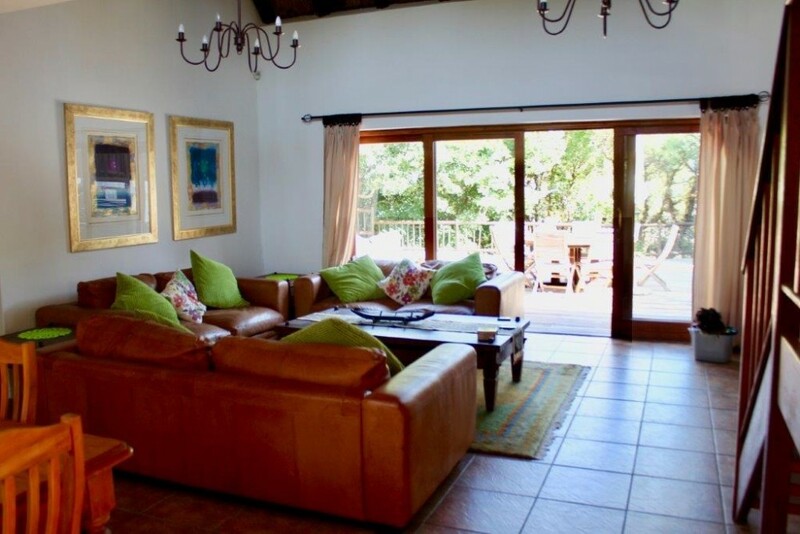 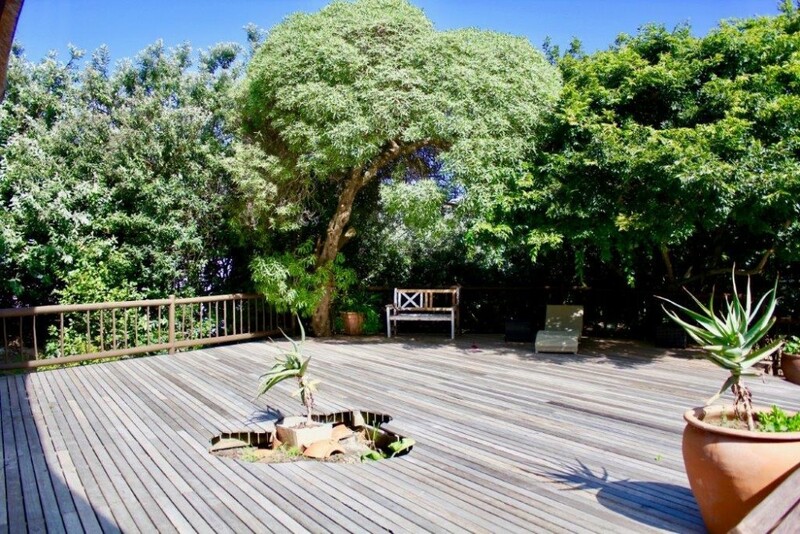 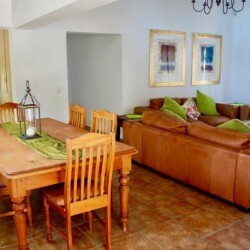 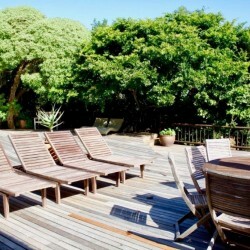 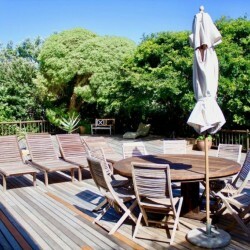 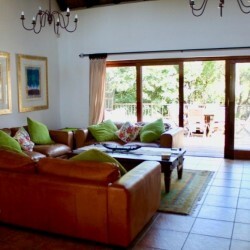 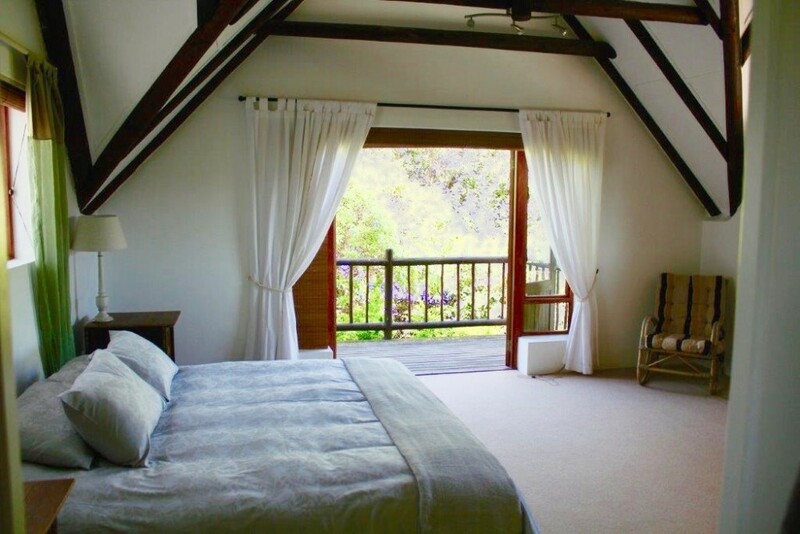 The house is a holiday markers dream, and will make the perfect setting for large families or groups of friends looking to spend their vacation relaxing and enjoying all that St Francis Bay has to offer. 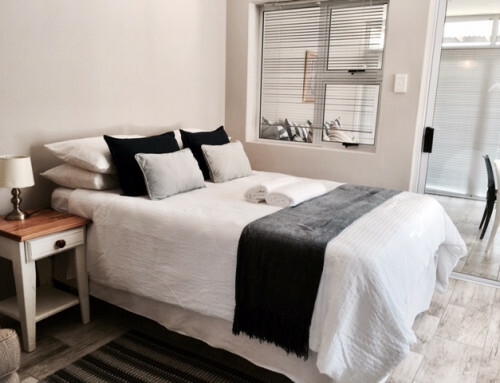 The house does allow pets at management’s discretion (we advise you to please give us details about your pets in advance). 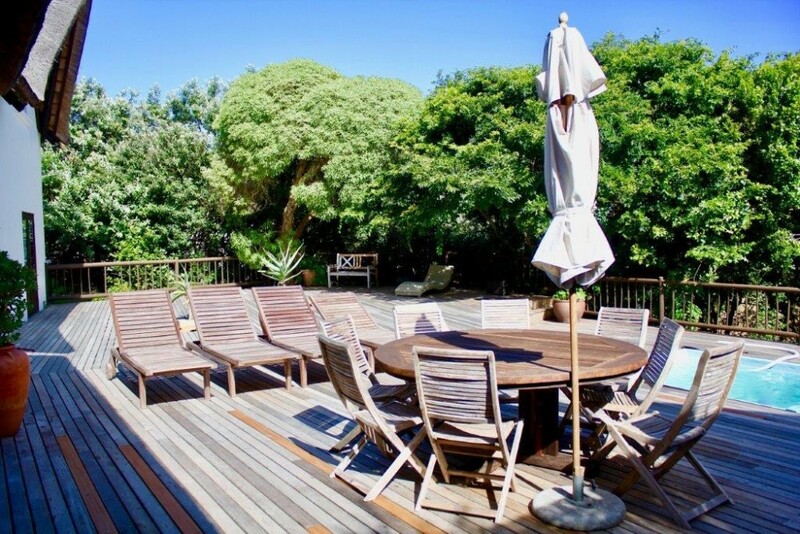 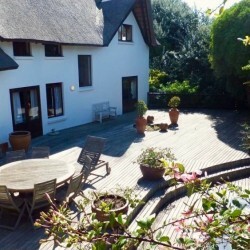 The house features a double story layout and consists of 4 Double Bedrooms & 4 Bathrooms. 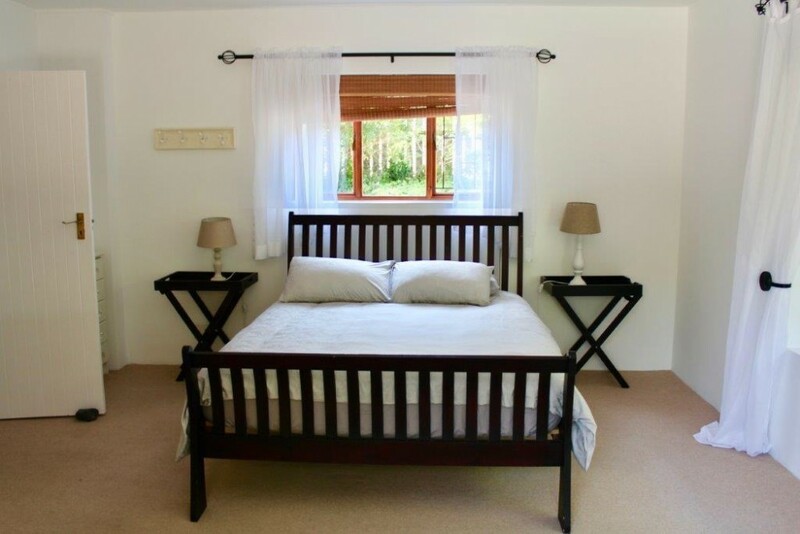 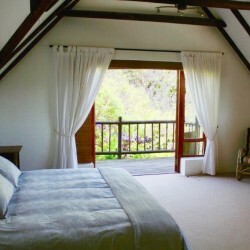 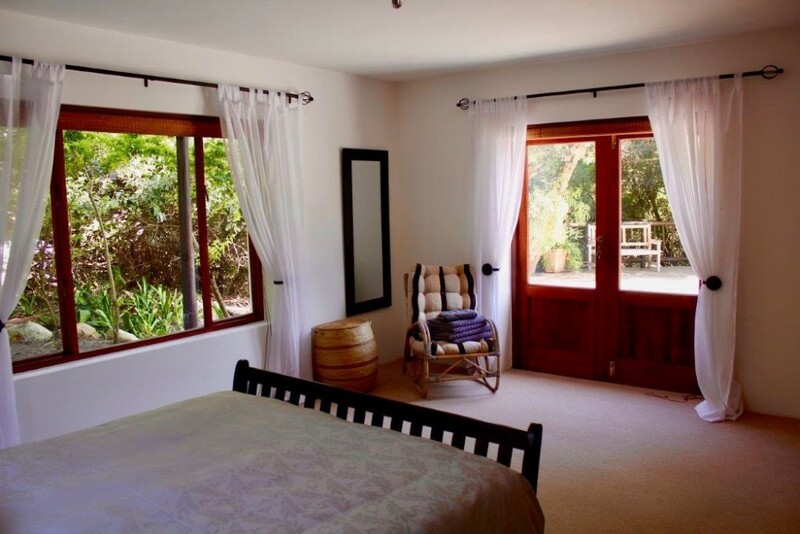 The first bedroom contains a double bed and a separate bathroom & shower. 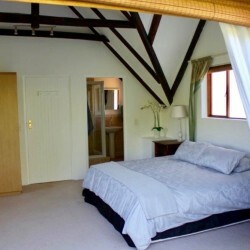 The second bedroom contains a king-size bed with separate bathroom & bath. 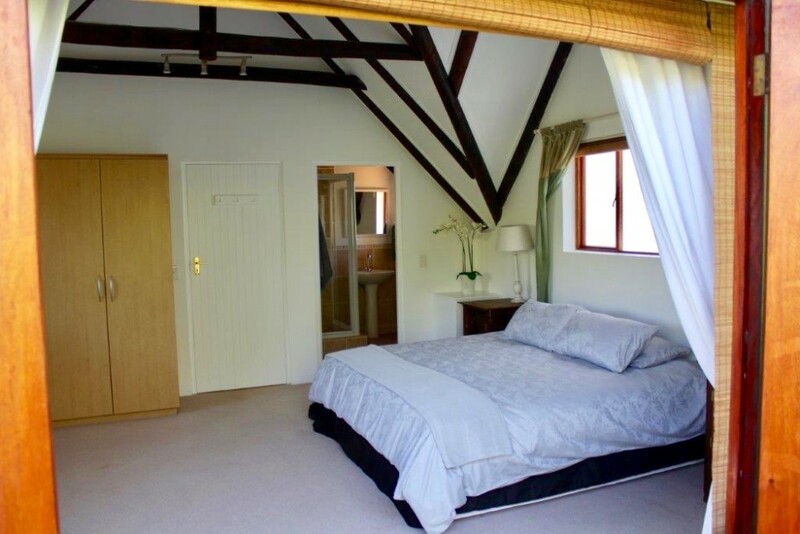 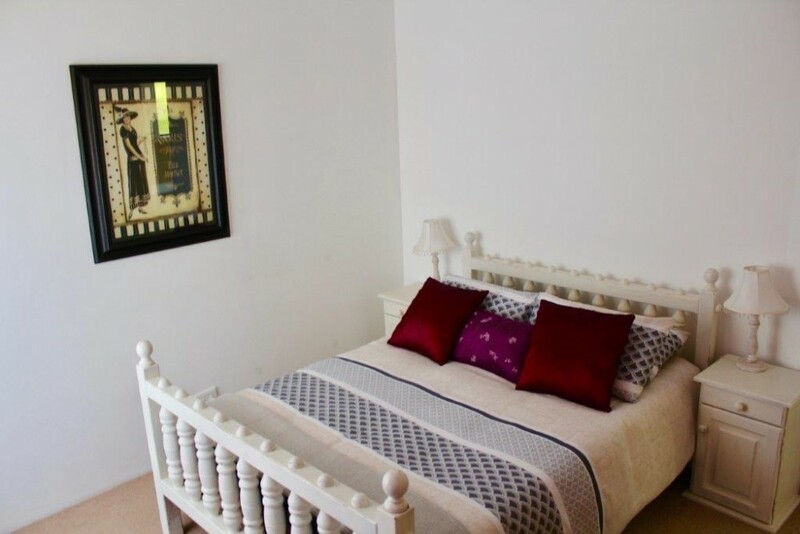 The third bedroom contains a king-size bed with en-suite bathroom & shower while the fourth bedroom contains a double bed with en-suite bathroom. 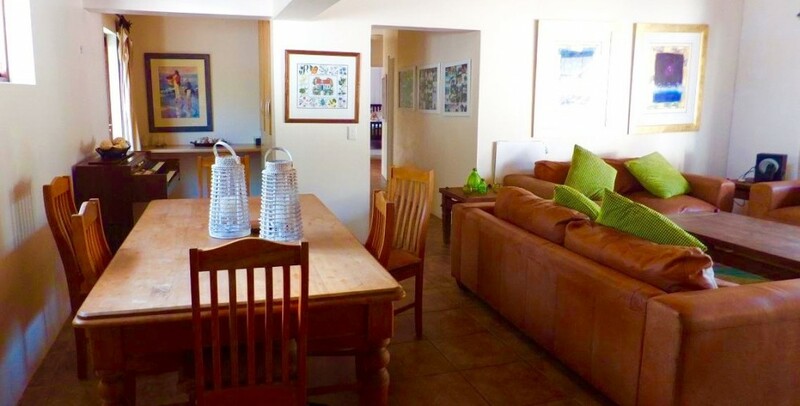 The downstairs area is open plan with a large kitchen, dining and lounge area. 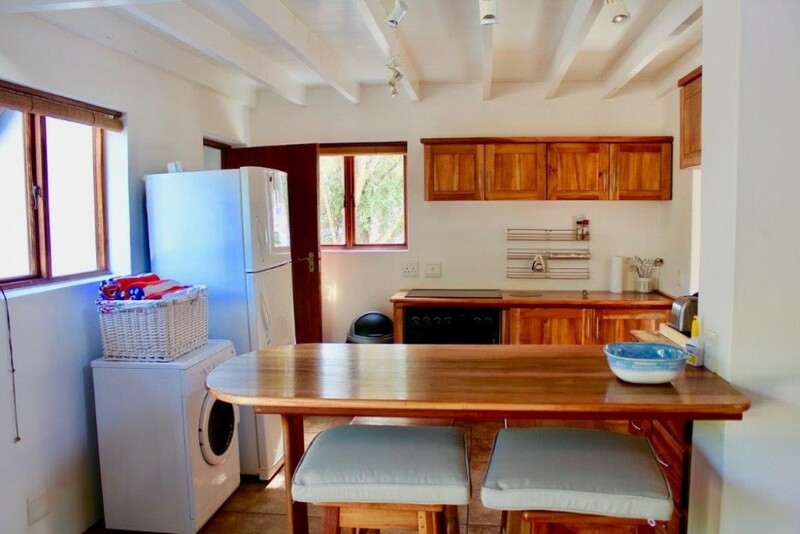 The kitchen area contains a fridge freezer, microwave oven, stove, breakfast nook and separate utility room with washing machine and dishwasher. 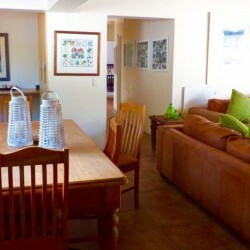 The dining area contains a table with chairs and the lounge has comfortable leather sofas to relax on. 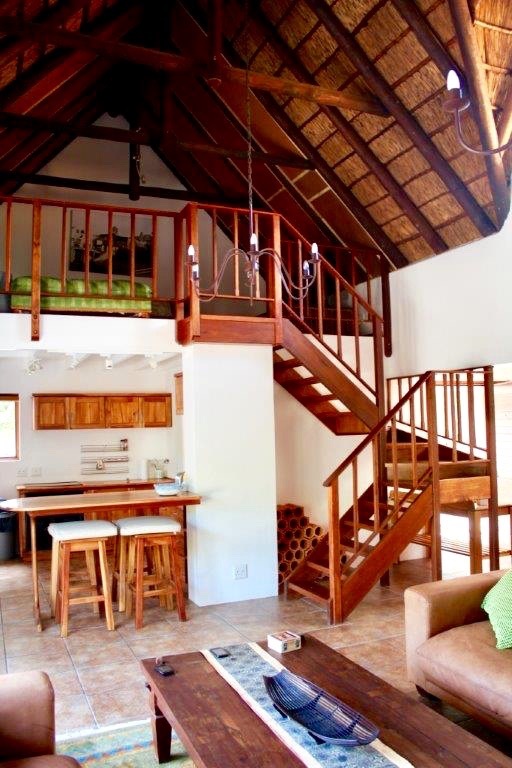 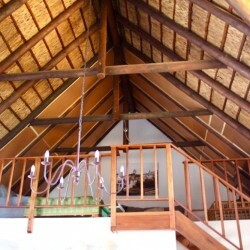 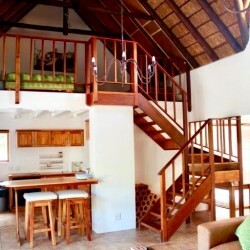 There is an additional mezzanine lounge located upstairs with a TV & full DSTV Satellite Television package. 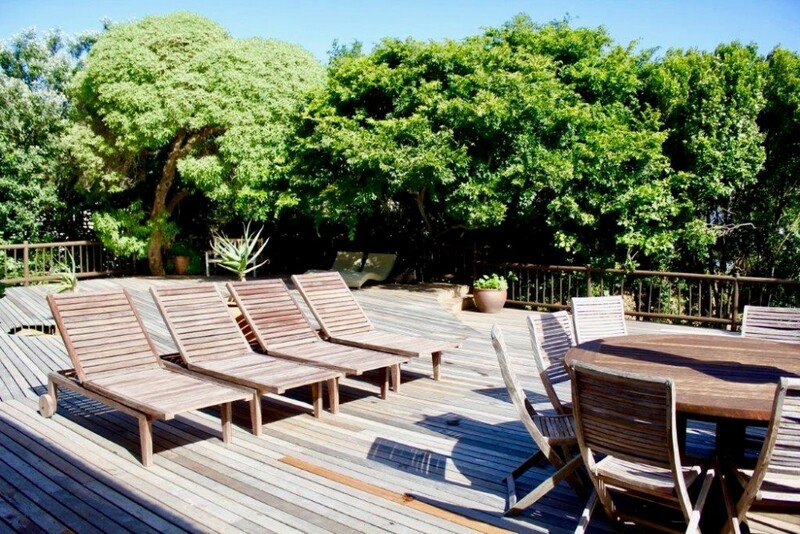 The living area opens up onto a large wooden deck with small swimming pool, outside furniture and recliner chairs – all surrounded by a lush green garden. 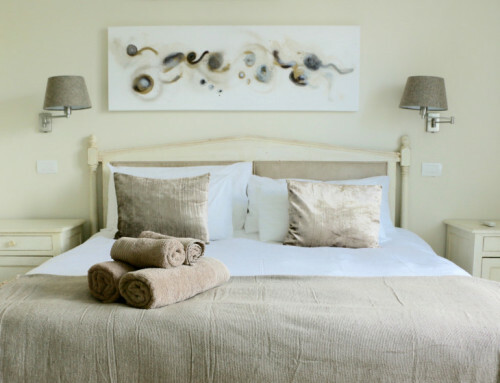 Feel like pampering yourself? 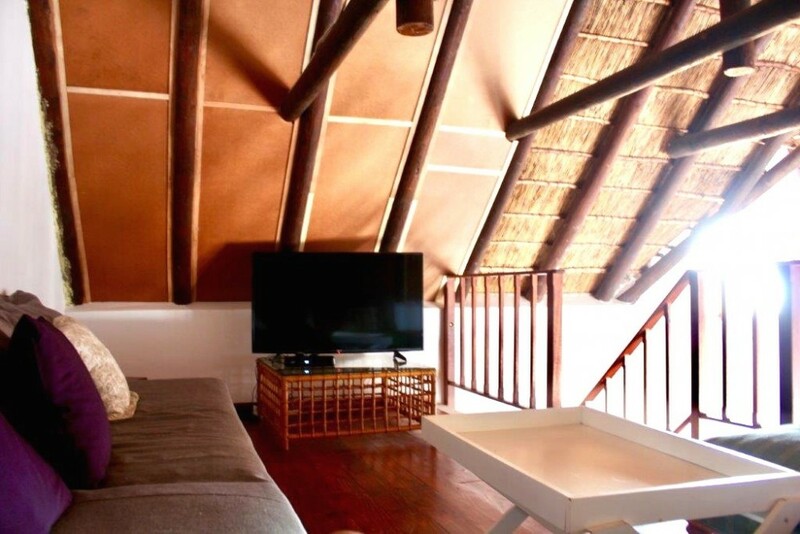 An added luxury is the “Pop In Beauty Bar” which is located right next door. 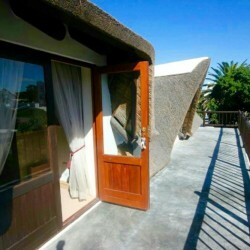 Go ahead, book 152 Village house and immerse yourself in a wonderful holiday experience.